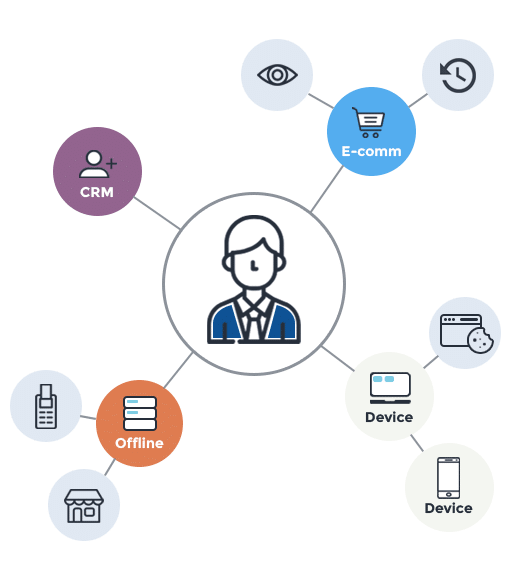 Richpanel brings together customer data from all your tools in one single platform so you have complete control over your data. Empower teams with a Single Customer View for superior analytics, customer support and campaigns. Our one-click integrations and APIs make it easy to connect customer data from all your tools in minutes. Richpanel automatically merges the data to accurate customer profiles which can then be used for analytics, customer support and campaigns. 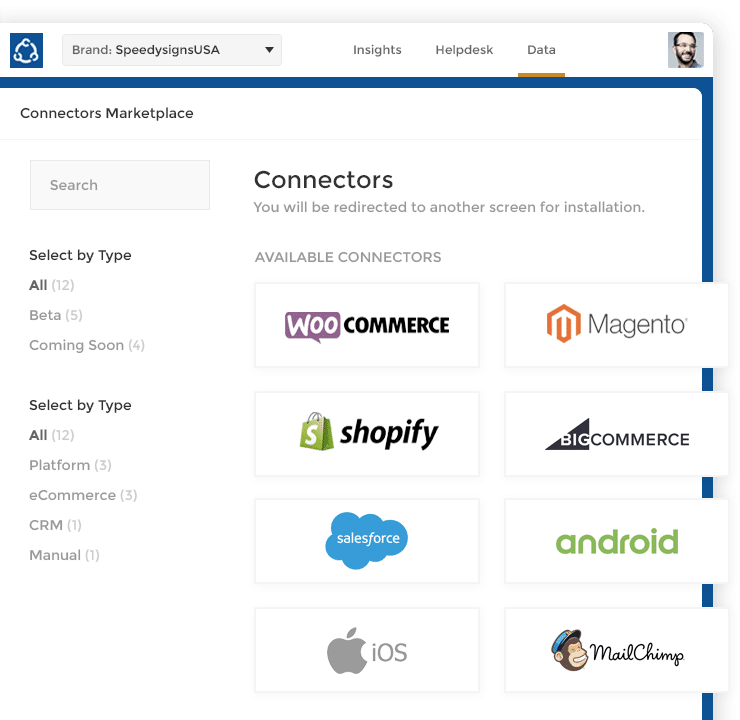 50+ connectors with cloud and SAAS apps. Real time integration. Watch user's activity live as it happens. API to connect custom and on-premise data sources. Merge user's identity across channels in one profile; whether they browse the web, bought on mobile or opened an email. Proprietary graph technology to automatically merge IDs you send to Richpanel in one profile. 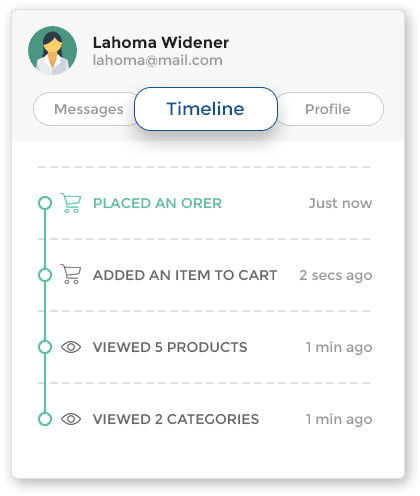 Richpanel will automatically merge the data you send to the right customer profile. Visualize your customer’s journey and past sessions. Live view to see how customers are browsing the website (or mobile app) now. 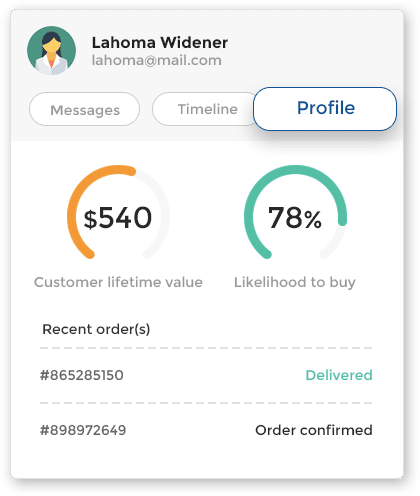 Your team has one click access to customer’s profile, sessions, subscriptions and orders with live statuses. Erase data when user exercises rights in GDPR. Request a 1:1 demo and a trial account of Richpanel.